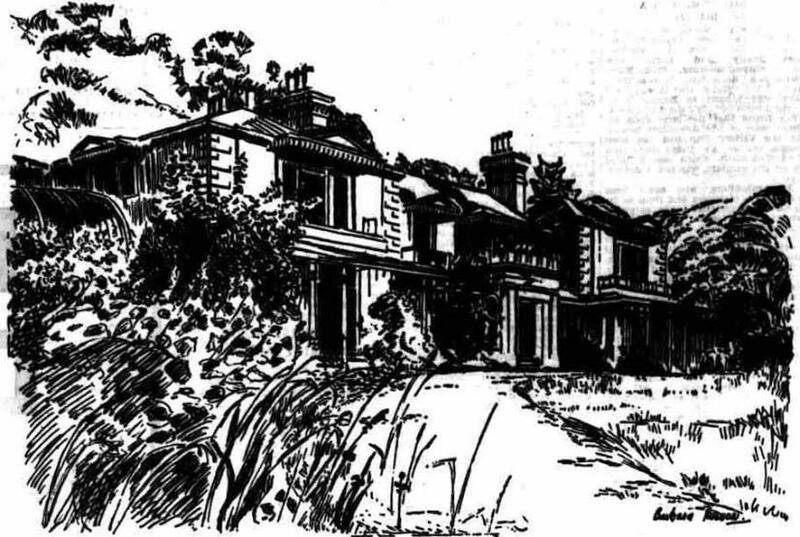 Welcome to CharmandeanHistory.co.uk, documenting the history of one of Worthing`s old manor houses, Charmandean House, and the development of the Charmandean and Longlands Estates built on the land. 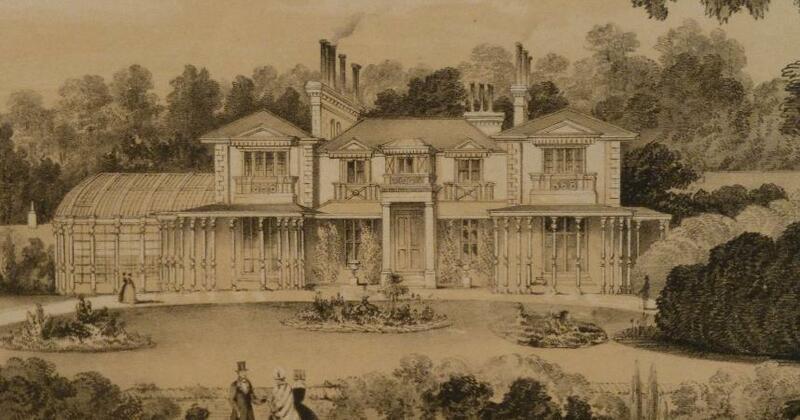 The aim of this website is to bring together information about the history of the house and gardens, up to it's demolition in the 1960's, and how the Charmandean Estate has changed over the years. 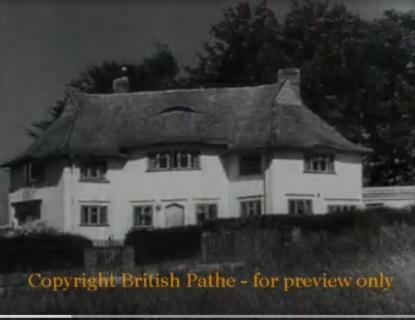 We hope you enjoy reading about the history of the old house, how the Estate was developed, and if you have anything to add then please don`t hesitate to contact us. The site will be updated with further information as it becomes available, so any photos, maps, drawings, stories, anything you think would add value to the history of Charmandean, we are always interested in and can be added to the website. We would be particularly interested in stories or photos of anyone who remembers Charmandean House, or points of historical interest regarding The Charmandean Estate. The site has has involved many hours of work over the past few months as more information has been found, which we believe will be of interest to the reader. The site navigation headings have been split out, avoiding 'sub-headings' which makes it easier for readers of all ages and on different mediums of desktop, tablet and phone. It might not be the best web-design but please remember the site has been treated as a 'scrapbook', and we have tried to make it a user friendly and a central place to record the history, associated stories, and life of Charmandean House and latterly, the development of the Estate, before it is lost. We have integrated a journey into the website, so that a reader can travel through the timeline and read about the House, the first and second phases of development, its people, and it's life as a school. Or, if you just want to browse the various pages full of information, select from the headings above. We are lucky enough to have been contacted by the great great niece of Alfred King, who owned Charmandean between 1900-1914. 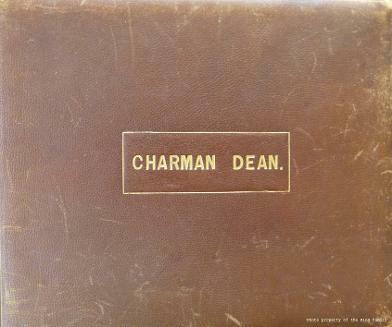 Latest Charmandean History news, blog and updates - Click here! The information shown on this site has been collected from a variety of sources, and where extracts from books or early maps, there are citations indicating the sources. Please note: We are always careful to preserve security and privacy, hence we will not publish anything which is detrimental to this, nor items which are both a security risk to Charmandean residents and not available to the general public on the web or history research sources. Left: One of the original newspaper adverts from 1930 advertising the first houses to be built, in First Avenue. 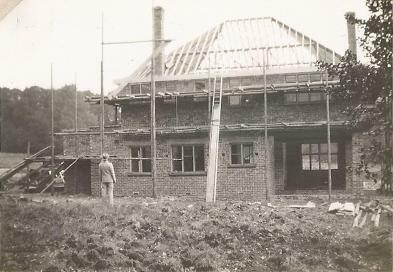 'Building a house', providing an insight and unique photos of Charmandean in 1934. A very many thanks to the owner for allowing us to share these on the website. Left is a still of a video of Arthur Askey, shot at his home at the top of First Avenue in 1945. See more of this and watch the video from the link in the People of Charmandean page. 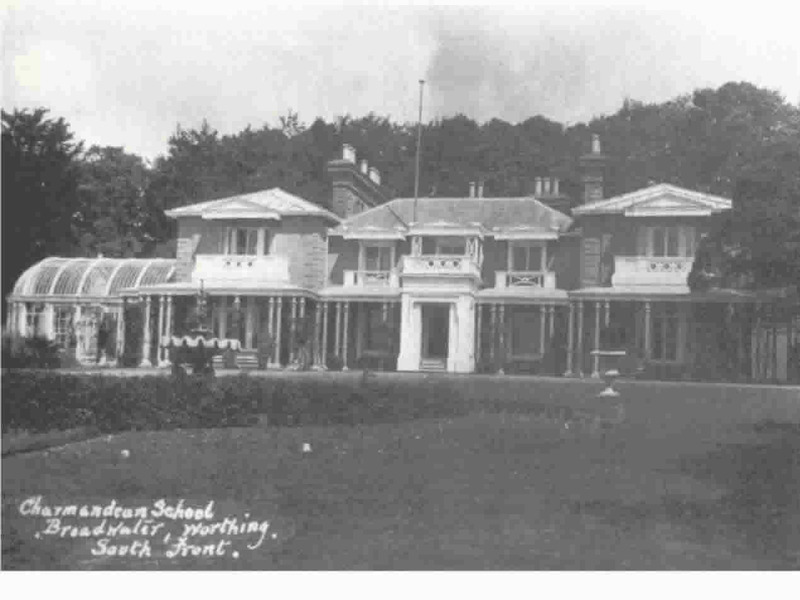 Photo taken c.1950, showing the South side of Charmandean House, when it was still the Charmandean School for Girls. The motto of the school was 'Nihil Sine Deo', which means 'Nothing without God'. Do any ex-pupils remember the school?! 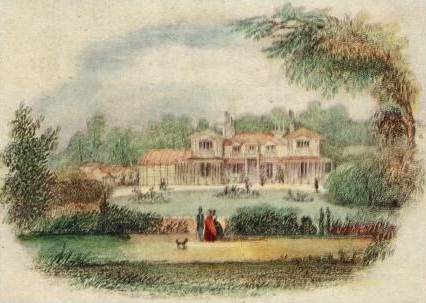 This shows the additions of the East and West wings, verandas, and the large Glasshouse. 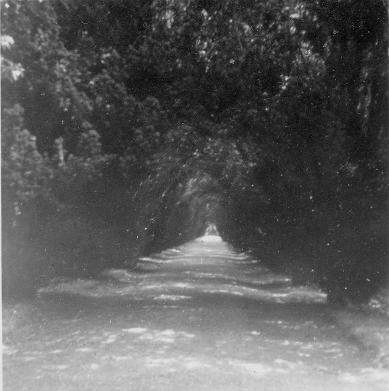 In the grounds of Charmandean House, there was a special place known as the 'Yew Walk'. Thanks to the daughter of a former teacher, we now know it looked like this....more School photos in the Charmandean - As a school page. Throughout the website, where photographs, articles, newspaper stories and the like have been used, reference has been provided and citation given stating where the article is from, and that it is not the property of CharmandeanHistory.co.uk.